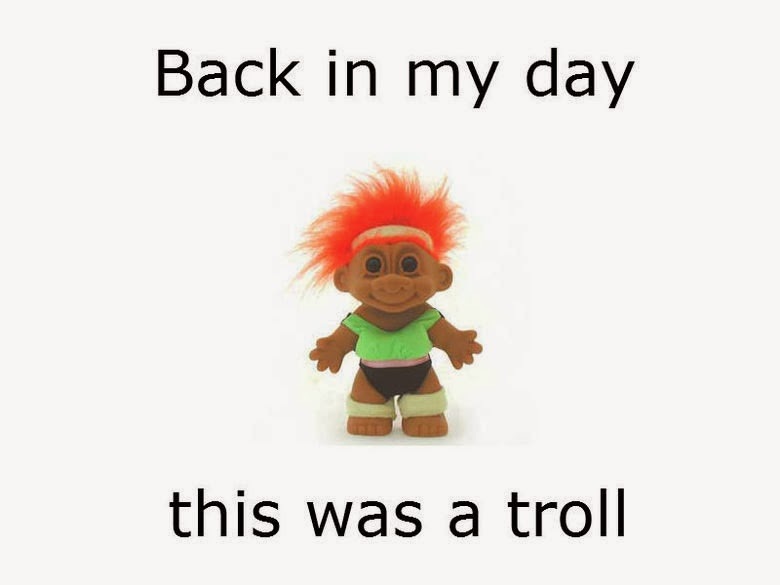 RETRO KIMMER'S BLOG: TROLLS JUST WANT TO HAVE FUN... UPSETTING YOU! 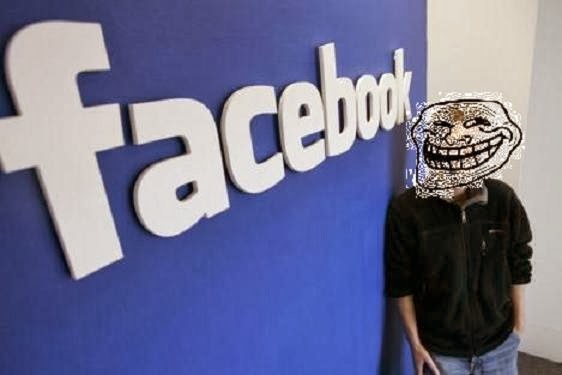 Now Troll has taken on a much darker role...A “troll”, in internet slang, is someone who deliberately upsets others by starting arguments or posting unnecessarily inflammatory messages on blogs, chatrooms, or forums. First off..it is so sensitive expressing yourself online. Other people cannot read your mood, cannot see your facial expressions and can't tell humor from sarcasm. Those of us who have ever worked in huge corporations run by massive email lists, have learned never to "flame" out at a coworker via email. Inevitably it will come back to haunt you. But with the massive migration came stress, pain and agony...I would think that Mark Zuckerberg didn't know how his invention would have a massive sinister impact along with the enlightenment. Facebook is a stalker's dream tool. Following their target's life via photos, activities, and spying on their friends became very very easy... 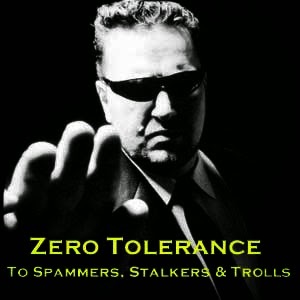 Blocked stalkers just make a new profile and resume their position....Frustrating indeed. 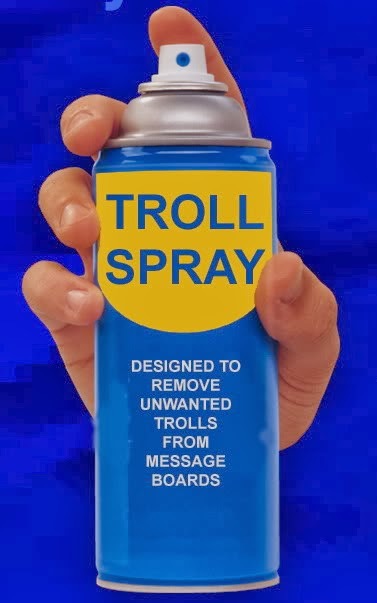 The internet "troll" is a know-it-all with a mean uppity personality. 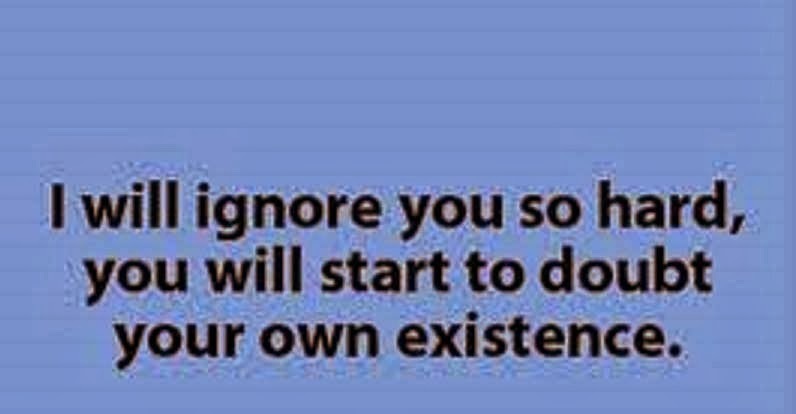 The obvious chat topics aside such as religion, abortion, politics etc.. Recently I have read a lot of articles saying that these mean cowardly "trolls" who seem to think they are anonymous when they of course have an IP address tracking them, are sadistic and Machiavellian. I think they are Sociopathic Narcissists who finally have found a giant mirror to reflect their self perceived brilliance to the masses.. The only life they have is by draining the energy from the normal people online..to me they are empty shells..